One of my biggest passions is helping to get children excited about Science, Technology, Engineering and Math careers. If a child decides to become a scientist or engineer, he or she will have a good chance at having rewarding work, a good quality of life, and could potentially impact our society and the world as a whole by helping to solve some of humanity's biggest problems. As more and more of our lives become intertwined with technology, and the rate of technological advancement increases, we will need ever increasing numbers of technology-savvy people working in these fields. The pictures above are from The SEED School of Washington DC, a public boarding school, and one of the premier academic institutions in the country. 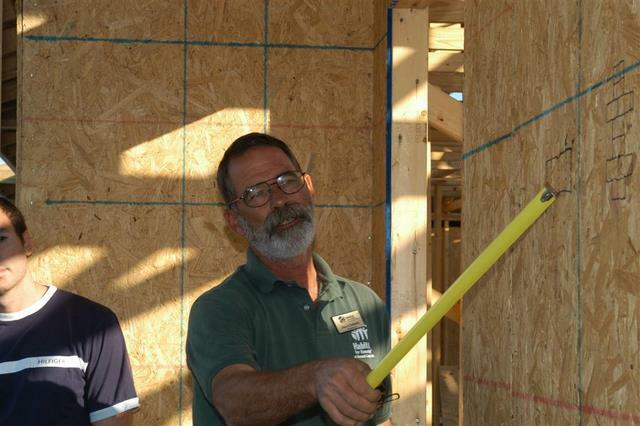 Habitat for Humanity is a fun way to learn first-hand how homes are built and at the same time help less fortunate families put a roof over their heads. Volunteer site supervisors, construction hands and community groups supplying materials / food / water all come together to make this possible. 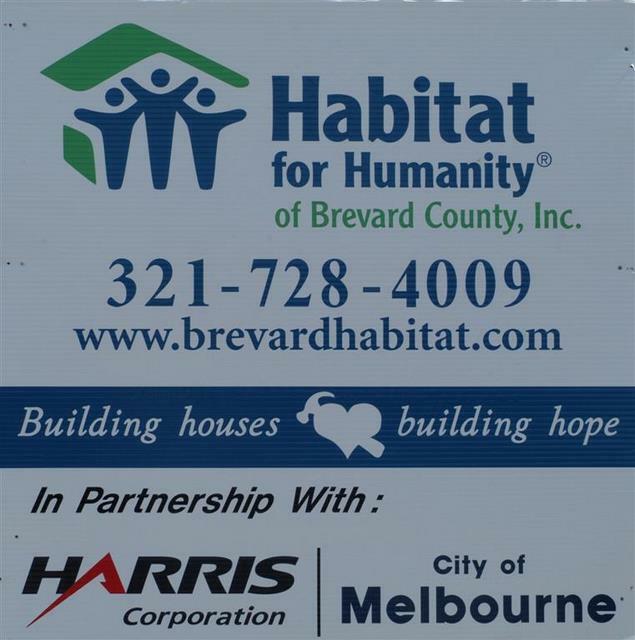 Habitat does not give away houses. Every home is built using 100% volunteer labor, and sold to a needy family at no profit, with no-interest mortgage payments. Habitat beneficiaries must put in ~500 hours of "sweat equity" into their own home and/or those of their greater community. This helps foster relations between neighbors and ensures that families are committed to the home ownership process.